Among the many glamorous things I did to celebrate the arrival of new year (Happy New Year everyone! 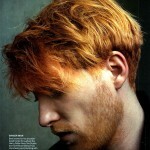 ), liking and following on Instagram a considerable number of designers and models was one of the funniest. I’m starting with perfect Gisele because her Sunday was more or less like mine. Except our kids are significantly older and we have our handsful (count 4 kiddos and a dog, unlike Gisele and Tom’s two kiddos and a dog). one of my favorite models lost in a sea of clear perfection, somewhere, on a fine Sunday morning! What a dreamy way to spend the first weekend of a new year! spending the first days of the year in Tulun, Mexico, Maryna sure looks tanned and dreamy beautiful! What a sunny breakfast, what a gorgeous view! (the other nights she was sharing pictures from parties, I’m guessing also from Mexico while her latest snapshot talks about rain. Again. In Tulun). Poppy Delevigne is so beach-happy, she’s floating! And telling the world about it! 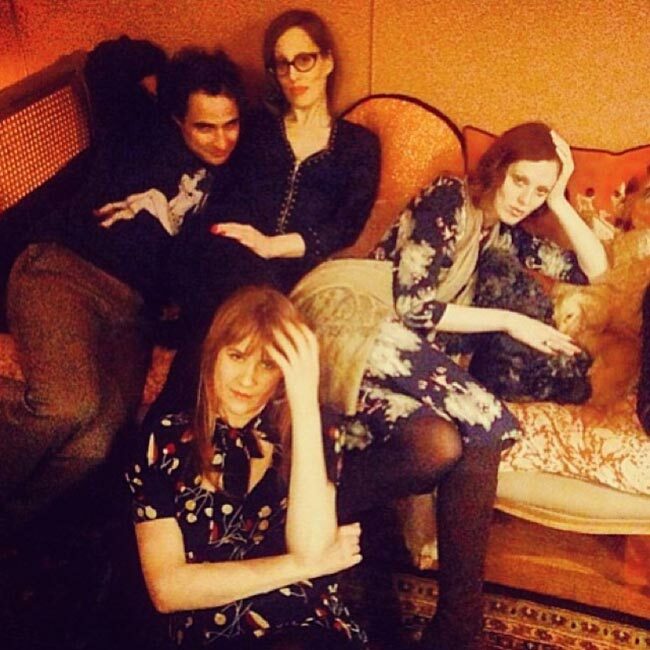 Zac Posen and his partner, Christopher Niquet had a glamorous pack of guests over dinner: Karen Elson, Liz Goldwyn and Tennessee Thomas. Just look at them how lovely and homey they look! Part of the menu, was a blueberry pie prepared by Zac Posen himself with gluten free store-bought dough pie crust looking all yum and perfect! 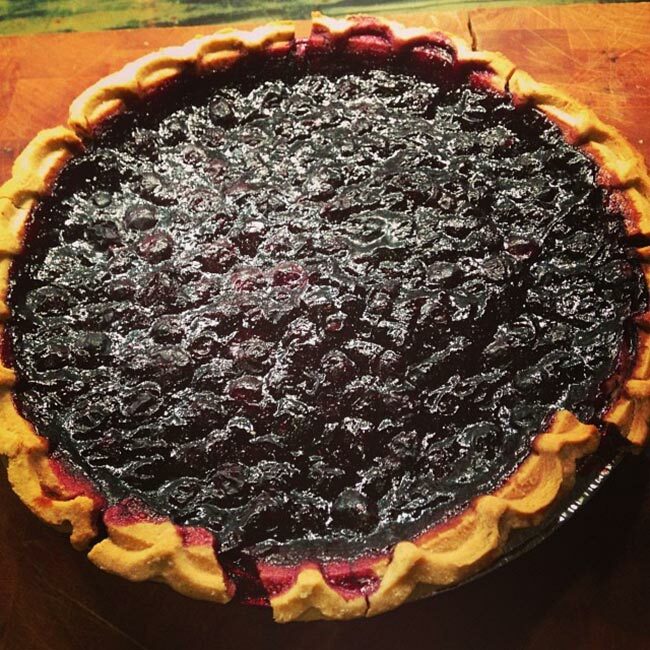 Zac Posen proudly showing off his pie-baking skills. perhaps a hint for his next collection? 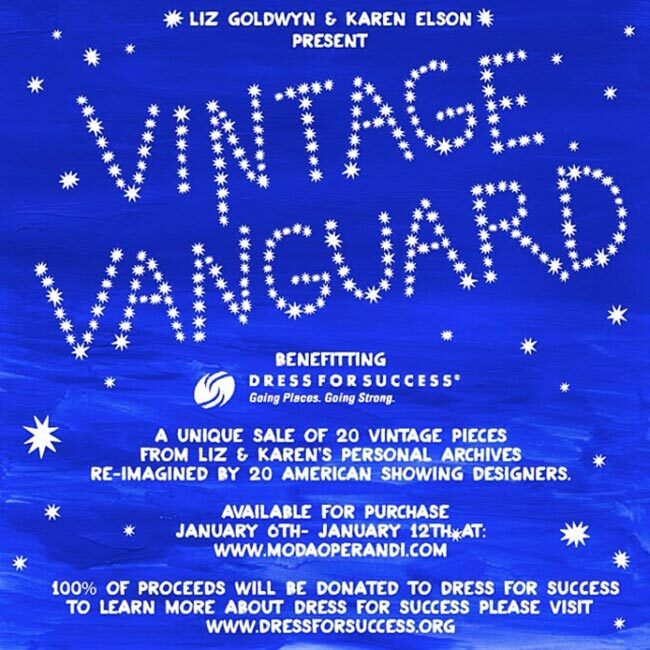 His dinner guests are organizing a Vintage Vanguard charity sale with 20 vintage pieces from Liz and Karen re-imagined by 20 American Showing Designers. The sale is organized in partnership with modaoperandi.com and all the proceeds will be donated to dressforsuccess.org. Closing this first IG report of 2014 with Cara Delevingne being all friendly like always. Isn’t she a doll? Perhaps that’s why she got that fierce tattoo, so everyone would recognize it’s her hand showing the finger, even if they don’t see her pretty face. Happy New Year to you as well, Cara! for me that was an unexpected find as well! I didn’t know Posen had such a huge passion for cooking!